Presumption & Partiality: Now Available! 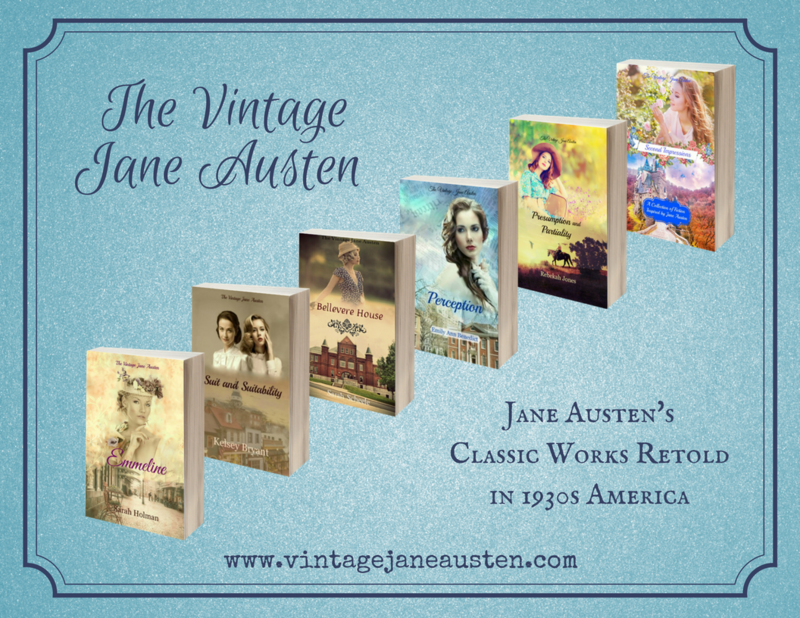 The Vintage Jane Austen retelling of Pride and Prejudice is now available in ebook and paperback! Among the cotton fields and farmland of Gilbert, Arizona in the early years of the Great Depression, Mr. and Mrs. Bailey live a simple, but happy life with their five daughters on a cotton farm. When the wealthy Richard Buchanan moves to town, bringing his family, a friend, and a desire to learn about cotton, Matilda Bailey is convinced that he is the perfect candidate to marry her eldest daughter, Alice. Richard is cheerful, friendly, and likable. His friend Sidney Dennison doesn’t make such a good impression. Eloise Bailey decides he’s arrogant and self-conceited, but when Raymond Wolfe comes to town, accusing Sidney of dishonorable and treacherous conduct, Eloise is angered at the injustice of the situation. 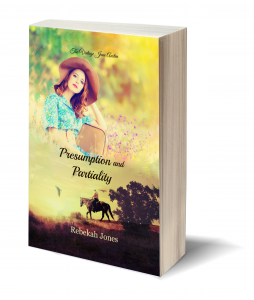 When the Buchanan household leaves town, Alice must turn to the Lord and face, perhaps, her most difficult test in trust, while Eloise takes a trip to visit her friend and may well discover a web of deceit that she doesn’t really want to believe exists. Now available in e-book and paperback!